This book was absolutely eye opening! 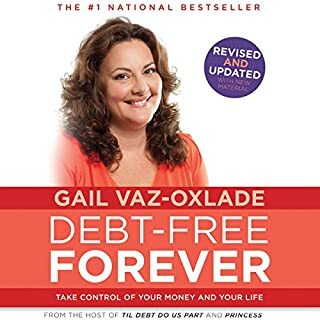 I had always been a fan of Gail’s TV show “Till Debt Do Us Part” and was thrilled to see she had created this audiobook. Her voice has inspired me to “grow up” as she would say and gave me a strong foundation to be more responsible with my finances.